Son of Krypton v Bat of Gotham. The greatest gladiator match in the history of the world. Choose a side with our Batman v Superman IMAX exclusive art. 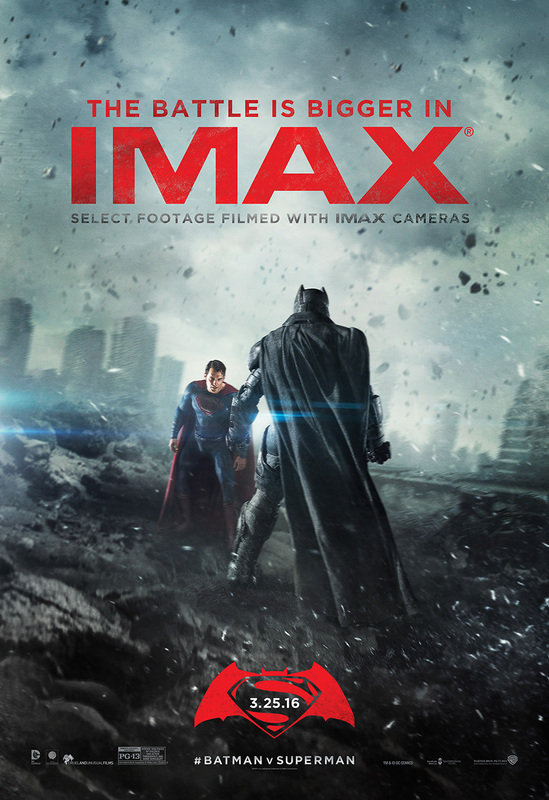 With select footage filmed on our cameras, find out who will win in IMAX on March 25!